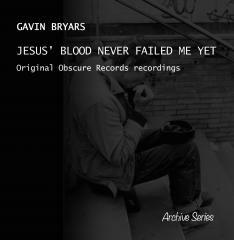 The picture [ Gavin Bryars, Jesus Blood] is OK. Thanks, Oded! Yes, now all I have to do is to restore the others and then we’re back in business!